My photography and writing is used by businesses, organisations and individuals for their business requirements and personal projects. My photography achieves awards and I also participate in competitions and exhibitions. 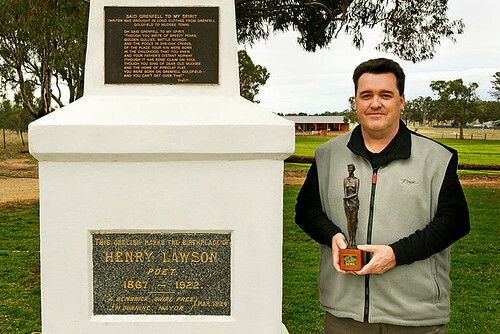 Henry Lawson Festival of Arts - June 2012 Grenfell. Co-judge of nine categories. Attended the official judging of the AIPP Australian Institute of Professional Photography Victorian State Awards at the AIPP Head Office- April 2012.